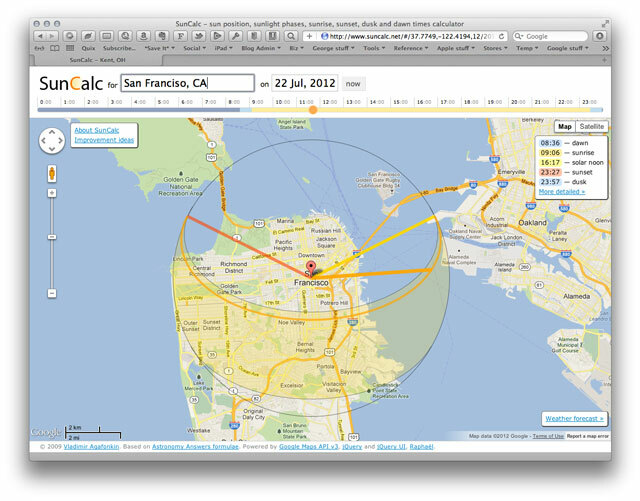 SunCalc is an interesting web tool that visualizes the sun position, sunlight phases, sunrise, sunset, dusk & dawn times on a Google map. It shows you the path and location of the Sun in the sky, where to look for it at sunrise, solar noon and sunset, and does so in an easy to understand visual manner. Readability is a great app and web service that does one thing, and does it extremely well: allows you to save the text of webpages to read later, in a visually-optimal reading format.